a/ Brokers offer free, demo or premium trading software applications to individual clients. Applications contain wide variety of trade, research, analysis functions and features like in-built technical indicators, charts, fundamental analysis numbers, integrated applications for trade automations, news, and alert features. b/ MetaTrader 4 (also 5), also known as MT4 (MT5), is an electronic trading platform. It was developed by MetaQuotes Software. The software is licensed to brokers who provide the software to their clients. The software consists of both a client and server component. The server component is run by the broker and the client software is provided to the broker’s customers, who use it to see live streaming prices and charts, to make complet technical analysis (the best solution for chart analysis) , to place orders, and to manage their accounts. c/ Currently, there are many webpages like finila.com, tradingview.com etc where real time data, charting and analysis are possible without instalation of software application. Everything is direct on web. Once traders have their data and can see and analyze it on a chart, they will at some point want to place a trade. To do so, they need to use some kind of trade execution software application or web trading platform. 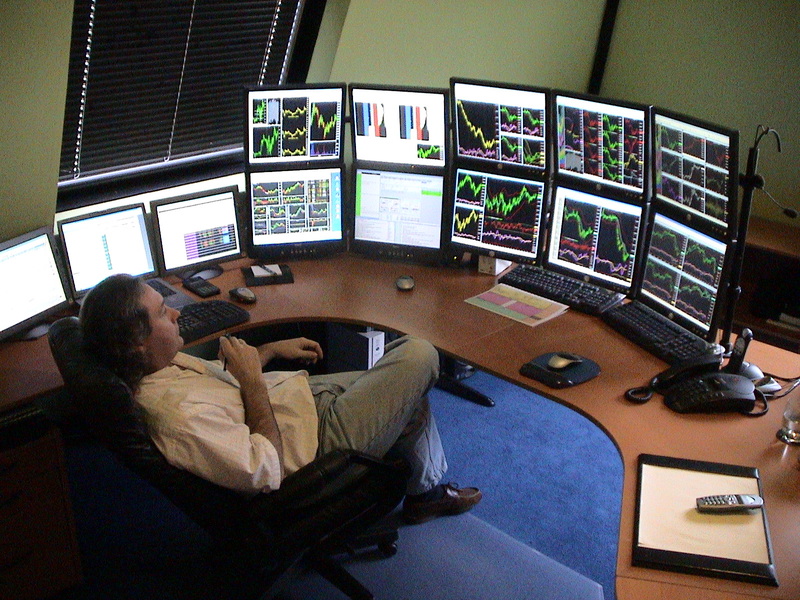 Some traders use for data, charting, analysis and for trade execution software from one broker. 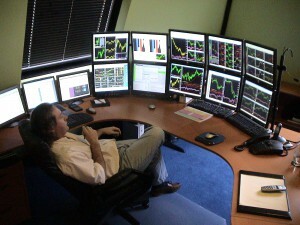 Other traders use different software applications for execution and other for data, charting and analysis.